Lebanon's incoming prime minister called for "justice" but not revenge on Monday as the trial of four Hezbollah suspects over the assassination of his father Rafiq Hariri in 2005 entered its final stretch. Saad Hariri was in court in The Netherlands to hear the first day of closing arguments at the UN-backed tribunal into the "horror" suicide blast that changed the face of the Middle East. Prosecutors said Rafiq Hariri, a billionaire Sunni former premier, was targeted by the Shiite militant group Hezbollah because he opposed Syria's control over Lebanon. The tribunal is unique in international justice because it is trying the four defendants in absentia over the attack that killed 21 people besides Hariri and wounded 226. 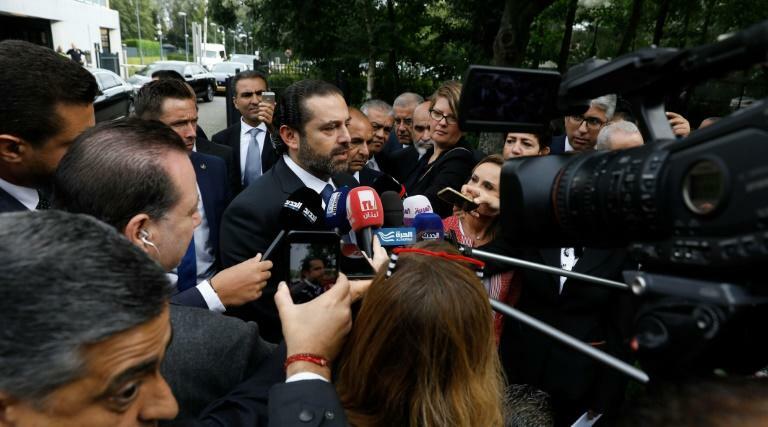 "There is no doubt that this day is difficult for me, as the son of Rafiq Hariri," Saad Hariri told reporters outside the Special Tribunal for Lebanon in Leidschendam, a suburb of The Hague. "From the start, we demanded justice because we believe that justice and the truth protect Lebanon. This is what we always wanted and we never resorted to revenge." While the younger Hariri said he had "no doubt" that Syria had a "huge problem" with his father, he would "deal with this issue as a responsible official" to maintain his country's fragile political balance. His efforts to form a cabinet for a third term as premier have been locked in a three-month dispute over ministerial posts, while he himself had a turbulent patch in 2017 when he announced his surprise resignation during a trip to Saudi Arabia. Hezbollah chief Hassan Nasrallah has refused to hand over the suspects and warned the tribunal "don't play with fire" while Syrian leader Bashar al-Assad says it is a tool to "pressure Hezbollah". 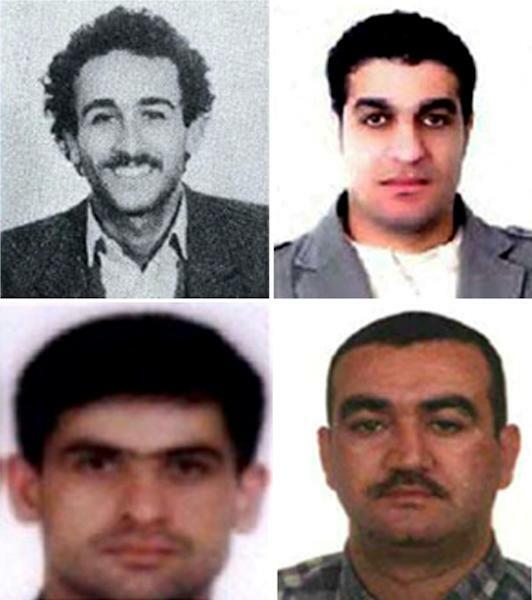 The four defendants went on trial in 2014 accused of core roles in the Valentine's Day attack on Beirut's waterfront targeting Hariri, who resigned in October 2004 over Syria's role in his country. Salim Ayyash, 50, is accused of leading the team that carried out the attack, while Assad Sabra, 41, and Hussein Oneissi, 41, allegedly sent a fake video to the Al-Jazeera news channel claiming responsibility on behalf of a made-up group. Hassan Habib Merhi, 52, is accused of general involvement in the plot. The alleged mastermind, Hezbollah commander Mustafa Badreddine, was indicted by the court but is now believed to have died while leading the militia's forces fighting with the Syrian regime in May 2016. However prosecutors said their case -- which relies on mobile phone records allegedly showing the suspects conducting intense surveillance of Hariri from just after his resignation until minutes before the blast -- was "circumstantial" but "compelling". 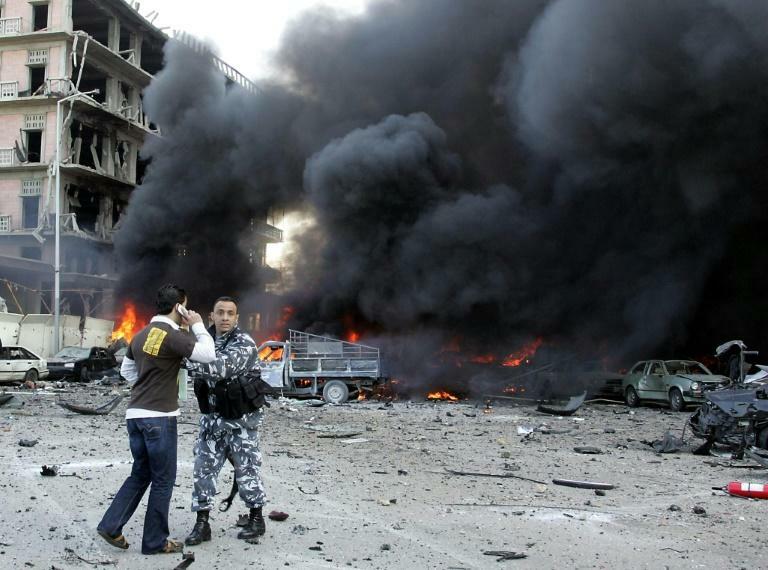 Prosecuting counsel Nigel Povoas said the huge scale of the attack "undoubtedly had a political purpose" linked to Hariri's opposition to Damascus's long involvement in his country. Prosecutors said the suspects had been feted in Tehran and Damascus, Hezbollah's backers. As it was, the bombing had the opposite effect -- triggering a wave of mass demonstrations that ended with the departure of Syrian forces from Lebanon after a 30-year presence, after which Saad Hariri became premier. The verdict in the trial is expected to be announced early next year. Lawyers for the prosecution will give closing arguments over two more days, followed by lawyers for the victims and then attorneys for the defence, finishing up next week. The court has heard evidence from more than 300 witnesses and amassed 144,000 pages of evidence. But the absence of the defendants has raised questions about the trial's credibility, while the gap of 13 years since the attack has caused doubts about its relevance in a region transformed by the war in Syria.